Globally the Architecture, Engineering and Construction (AEC) focus is shifting to Building Information Modelling (BIM), The Internet of Things (IoT) and Smart Cities. I am privileged to learn from the experienced professionals affiliated with Micrographics and to apply that knowledge in practice. Because of the huge impact the industry has on the planet and society in general, I regard it as a worthy and rewarding challenge. Micrographics has a wealth of experience, knowledge and a range of services that can help your company transition to BIM. Set up a meeting with us so we may engage to work with you to ensure a successful BIM implementation. If you are unsure or if you just want to dip a toe in the water, here is my recommendation how you may consider transforming or structuring your company to gain from international best practices. 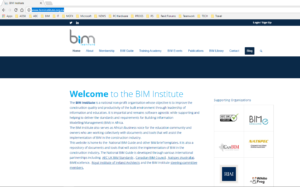 Register with the South African BIM institute. 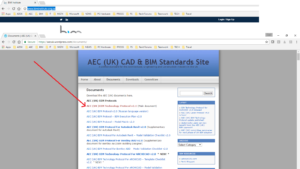 Stay up to date with the latest events, news and documentation in the SA BIM community. 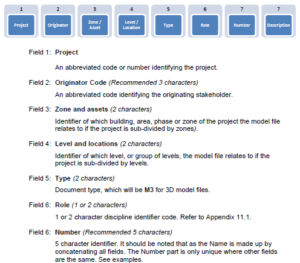 Apply naming conventions and folder structures as set out in the AEC UK standards, downloadable, free of charge, here. Once this is done for your pilot project, it will help others around you to work more easily with your files. 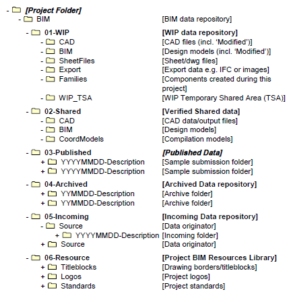 Construct a BIM execution plan. 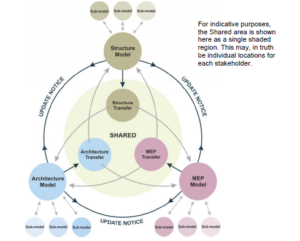 This is a document that sets out how models and content are generated and how everyone coordinates on the project. One great advantage of doing this is that anyone with the required skills may pick up in the process where someone else has left off. Meet with Micrographics so we may advise you appropriately.